Today’s 4th and 10 will list my top 10 athletes of 2013. Like last time, there are simply more than 10 athletes who deserve recognition, so I will, once again, include an honorable mentions section. I know most of you are going to say, “Sam, this guy is a ball boy, not an athlete! ?” Wrong. This guy is an athlete for three reasons: 1.) He has a highlight tape 2.) On those sideline sprints on big Florida State plays, he frequently outruns defenders and makes up ground on the ball carrier #burner #speedkills 3.) Look at that picture… this guy is a stud. Ovechkin won the 2013 Hart Memorial Trophy, NHL MVP for those who don’t know, and was a finalist for the Ted Lindsay Award for most outstanding player. Those awards were for the 2012-2013 season. So far this season, he leads the NHL with 33 goals. Currently the number one tennis player in the world, Rafa was also the 2013 ATP Comeback Player of the Year. He went 75-7 in the 2013 season and won 10 tournaments and 2 majors, the U.S. Open and the French Open. 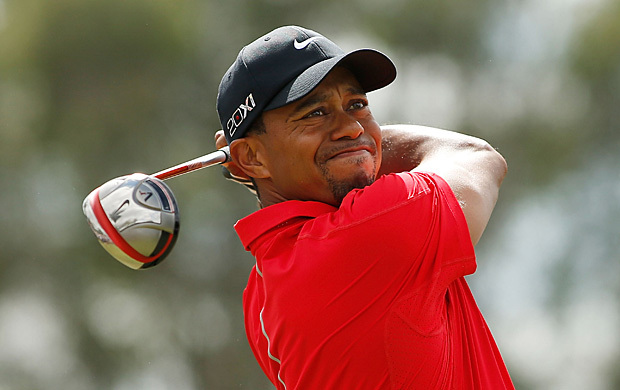 Tiger Woods was the 2013 PGA Tour Player of the Year. Even though he won no majors, he won 5 of the 16 tournaments he entered. He also made the cut in every tournament, and finished in the top 10 in half of those tournaments. Kershaw won the National League Cy Young Award for the 2013 season, and certainly deserved it. He led the majors in ERA and WHIP, posting a razor thin 1.83 and 0.915 respectively. He also finished 3rd in the MLB and 1st in the NL in strikeouts with 232. Interesting fact: He and I also share a birthday on March 19th. The 2013 Heisman winner led the Florida State Seminoles to their second National Championship of the BCS era. The redshirt freshman completed almost 67% of his passes for 4,057 yards, 40 passing touchdowns and 10 interceptions. He also rushed for 219 yards and 4 touchdowns. The Portuguese Forward was recently named the Ballon d’Or Award winner, FIFA player of the year, breaking Lionel Messi’s streak of four consecutive Ballon d’Or Awards. Ronaldo scored 66 goals in 56 appearances in 2013. Miggy won the AL MVP after hitting an unreal .348/.442/.636 in 2013 (for those who don’t know how the “triple slash line” works the first number is batting average, the second is on base percentage, and the third is slugging percentage). He led the MLB in all three of those categories. He also hit 44 home runs and drove in 137 runs. 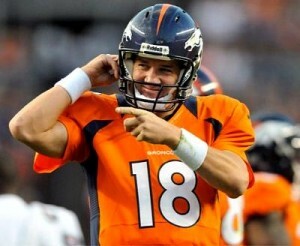 Peyton Manning has had a record year in Denver. He set the single season records for passing yards and passing touchdowns with 5,477 yards and 55 touchdowns. He only threw ten picks to go along with those 55 touchdowns, as well. I’m sure Eli wishes he could have pawned some of his pick off on big bro right about now. Could anyone else possibly have been here? LeBron is quickly making his way up the list of all-time greats. 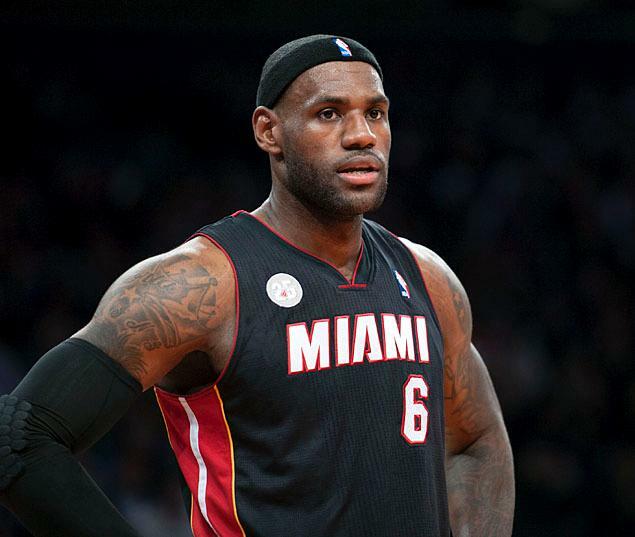 He won his second consecutive MVP award, and 4th in 5 years, in 2013, while leading the Heat to their second consecutive NBA title. He has also currently led the Heat to a 27-10 record this season, while averaging 26 points, 6.6 rebounds and 6.5 assists.